I was so reluctantly the day I passed my credential last March 4, 2011. I felt exhilarated on the notion that I am going to study again in school but in a much higher and mature level of getting a Master's degree. I weigh down my options if I pursue other courses from other universities in the province or take a another glance on Metro Manila school such as De La Salle University - Graduate School of Business and Economics, Ateneo De Manila University - Graduate School of Business in Rockwell and Clark Freeport Branch, University of the Philippines - College of Sciences and University of the Santo Tomas - Graduate School. Although, it is very difficult to choose which Philippine top Business and Management schools or venture to Scientific or Research courses available I made the decision of applying at the premiere state university, University of the Philippines. 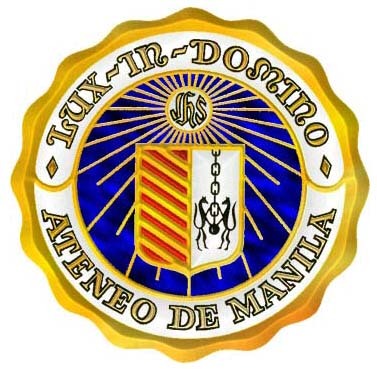 Due to my limited financial capabilities and distance from schools on my list, the University of the Philippines Diliman Extension Program in Pampanga - Clark Freeport's Master in Management became my top choice followed by Ateneo De Manila - MBA program at Philexcel Compound in Clark Freeport, Pampanga The two schools became my choices because there almost close to my residence in San Fernando and accessibility to place of work which is a few minutes away. I asked some of the staffers of UP Clark and asked what's the difference between the Masters in Management (MM) and the standard Masters in Business Administration (MBA) in which MM is focused in general management for non-business course graduates like me and MBA is more of a specialized and focused in the business aspects of a organization, company and others. Eventually it will be advantageous for me because general management is necessary for me in my work place and in supervising my interns during their internship program. I have a bachelor's degree in allied health science course so it will difficult for me to understand basic accounting concepts but some of the people I asked said you can learn this in graduate school. I got into hot water of forgetting about some of the important aspects of higher education...Returning to Mathematics. It seems I have to restudy again the basic Arithmetic, Algebra, Geometry, Fractions, Percentiles etc. Reading comprehension became difficult for me. I did get a low score on the diagnostic exam from the old GMAC book I bought at Booksale for PhP 250.00 (GMAT 2006 Edition) which is very useful indeed compared to the brand new books such as Kaplan, Barrons, Petersen, Princeton Review which are sold at National Bookstore for a hefty price of PhP 1,000 or more with almost same contents. As I am writing this blog, I feel the excited and jittery. Asking myself, if ever I pass the GPAT exam to be given tomorrow. I am really terrible in some aspects of the diagnostic exam even if I am prepared and conditioned like an athlete ready to face his opponents and if I learned a few tricks of reading a lot of the reference I have around it would be difficult for me. Anyways, I have the reach the pinnacle of difficult phase of relearning everything in a couple of weeks ( 4 weeks) minus the times I did not get to study and read. Darn. So I had to read or study triple time. I am just crossing my fingers for tomorrow if I will pass or not or hope that the exam will not be that difficult either. Maybe in a few year's time a Ph.D. but not today, Think of GPAT first. It also includes the issue of placement of the student, if funds are insufficient. They require some cheaper apartments, for which they can withdraw from their school, and such action is rising transportation costs. what is the tes GPAT contain is?is it the same like GMAT?there's no question about economic or management? actually i want to take GPAT for next February for master finance, would you give me more information about the test? Hi Benedict, I hope you can help me with the reviewer I did not able to attend the 4 weekends review because of my work i hope you can help. 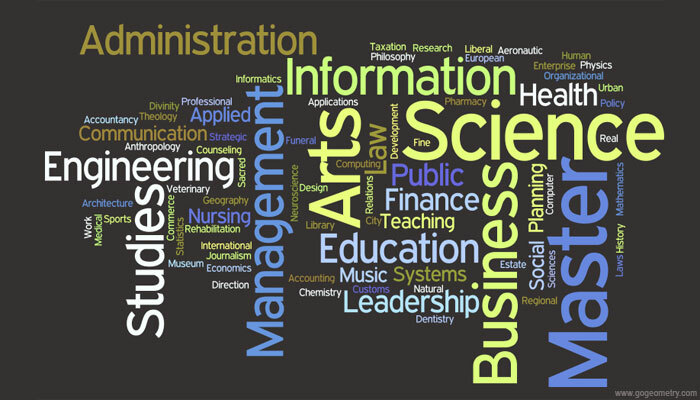 I think financial courses are very useful and it is in very demand now.